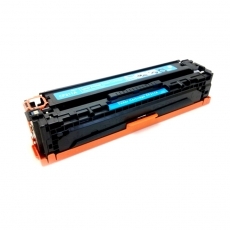 New compatible toner cartridge Samsung MLT-D116L suitable for printers Samsung SL-M2625, Samsung SL-M2675, Samsung SL-M2825, Samsung SL-M2825DW, Samsung SL-M2875, Samsung SL-M2875FW, Samsung SL-M2625D, Samsung SL-M2626, Samsung SL-M2826, Samsung SL-M2835, Samsung SL-M2676, Samsung M2675FN, Samsung SL-M2675FN, Samsung SL-M2825ND, Samsung SL-M2875FD, Samsung SL-M2875ND, Samsung SL-M2876, Samsung Xpress M2625D, Samsung Xpress M2825DW, Samsung Xpress M2825ND, Samsung Xpress M2875FD, Samsung Xpress M2875FW, Samsung SL-M2885, with TonerExperts warranty up to 12 months from purchase. 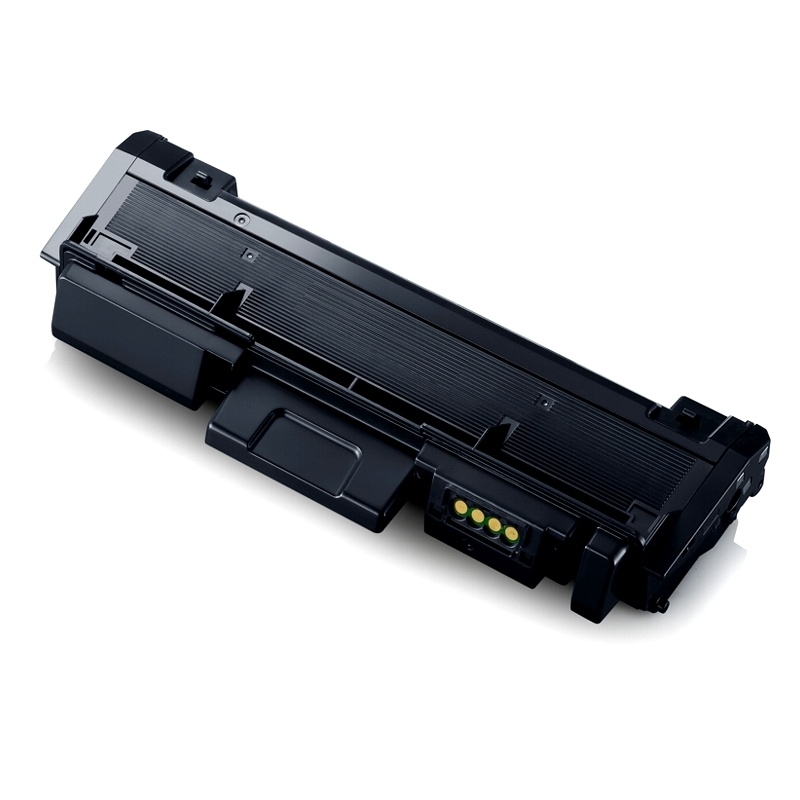 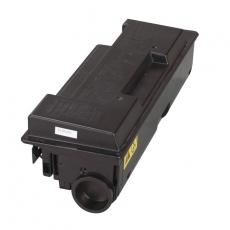 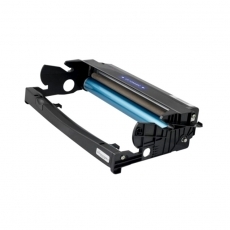 New Compatible Samsung MLT-D116L toner cartridge, provides 3000 A4 pages with 5% coverage. 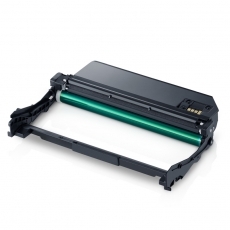 TonerExperts offers you profit up to 75% by reducing your printing cost without refilled or remanufactured products. 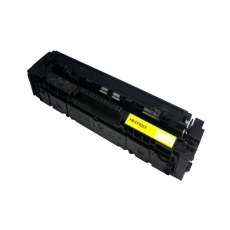 Sealed and protected in its box the product offers maximum efficiency to serve your needs.